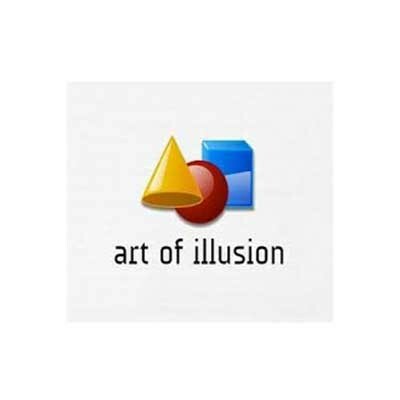 Art of Illusion, a free, Java-based, open-source 3D graphics suite, is powerful and flexible enough for pro users, but its ample explanations, tutorials, wizards, and other assistance actually make it possible for beginners to learn the basics of 3D modeling just by using it. Art of Illusion's user interface is based on Java Swing, so it's almost completely customizable. Art of Illusion is capable of producing sophisticated 3D images and animations, accurately rendered and useful in a wide range of applications and media. It can be expanded, refined, updated, and customized, and it offers top-level assistance, including a forum. Incredibly, it's also completely free. The default layout consists of four view windows displaying selectable front, back, and side views as well as a camera perspective; a sidebar containing the Objects List and Objects Property Panel; and a set of tool icons that you use to create, render, manipulate, and refine objects, lines, surfaces, and shading. This software offers one of the best and most comprehensive selections of help we've ever seen. The icon toolbar has a familiar feel, although the controls are unique. Art of Illusion is actually quite easy to use, though we can see it would take a lot of practice to master.